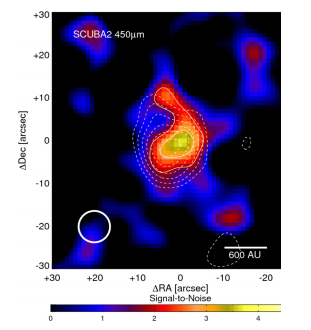 Extrasolar planets and brown dwarfs around A-F type stars. VI. 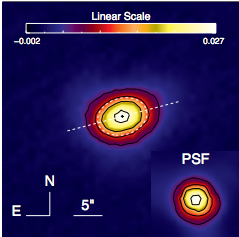 High precision RV survey of early type dwarfs with HARPS. Parameters of Herbig Ae/Be and Vega-type stars. 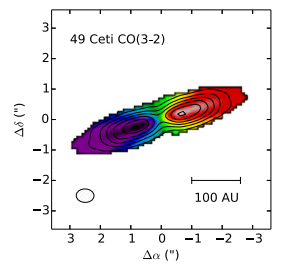 A resolved molecular gas disk around the nearby A star 49 Ceti. Created by Caer McCabe. Redesigned by Isabelle H. Jansen. Maintained by Karl Stapelfeldt. Last updated September 15, 2017.